Our $80.00 diagnostic fee includes sending one of our highly skilled and trained technicians to your home to accurately diagnose the issue with your appliance and provide an estimate of costs for the repair. Full balance will be collected at the time of repair. 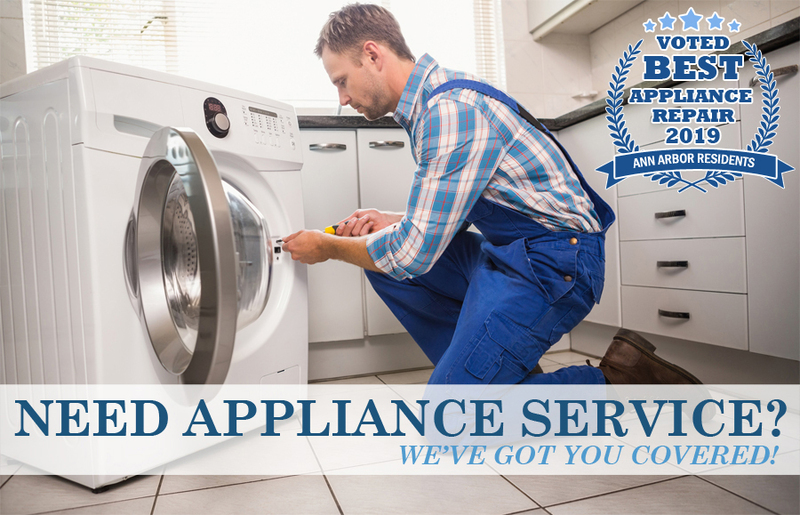 If the repair turns out to be more than you wish to spend and would rather replace the unit, our technician will provide you with a $40.00 credit to one of our 2 store locations where you can easily choose a replacement appliance of your favorite brand! Please complete the fields in the contact form, giving as much detail as possible. We will contact you via text or email with the next steps. *We do not sell or otherwise redistribute the information that you provide.